^ 1.0 1.1 Thomas Brinkhoff. India: Major Agglomerations. citypopulation.de. [2 February 2014]. ^ 2.0 2.1 Karthik Madhavan. Slim chances for 3 local bodies to be a part of Corporation. Thehindu.com. 2011-07-19 [2013-01-31]. 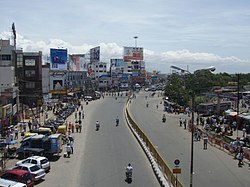 ^ Coimbatore set for expansive development. Hindu.com. 2011-02-14 [2013-01-31]. ^ Area, Population and Density of Cities and Towns of India – 2001. Docstoc.com. 2010-07-30 [2013-01-31]. 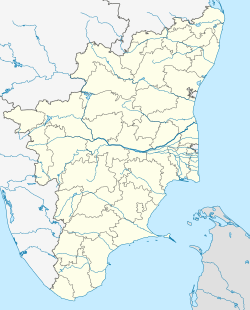 ^ 5.0 5.1 Tamil Nadu GO N0 219 (PDF). [2013-01-31]. ^ Primary Census Abstract – Census 2001. Directorate of Census Operations – Tamil Nadu. Government of Tamil Nadu. [14 June 2010]. （原始内容存档于2011年2月17日）.